That is not surprising because political practitioners in a democracy are guided by majoritarianism. 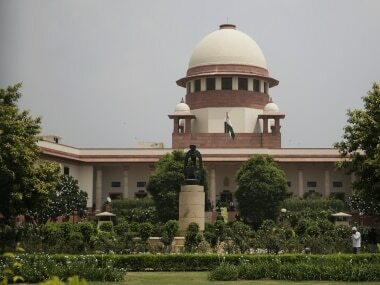 India’s Supreme Court (SC) is a classic example of an institution which stood up to this evil of democracy. But history is hardly a mirror for the present, it seems. 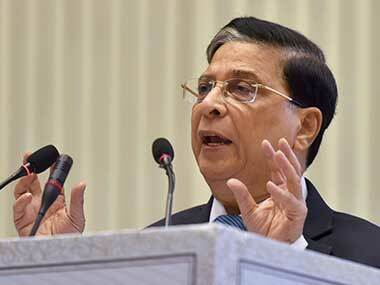 Chief Justice of India (CJI) Dipak Misra met a seven-member delegation of the Bar Council of India (BCI) and assured it that the crisis following a virtual revolt by four senior most Supreme Court (SC) judges against him would be sorted out soon. 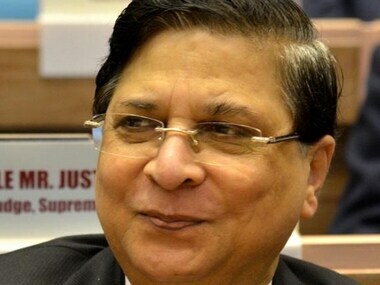 Supreme Court Bar Association president Vikas Singh met Chief Justice of India Dipak Misra and handed over a resolution on the crisis in the apex judiciary to him. Their primary contention remained on the way the CJI exercised his administrative powers and allotted crucial cases to benches, apparently bypassing these judges. 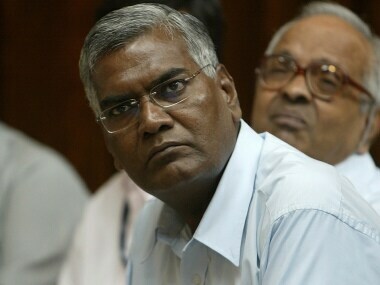 The CPI on Friday clarified that its leader D Raja had paid a visit to Justice J Chelameswar in his personal capacity and not as a representative of the party. In an unprecedented event, four Supreme Court Justices will speak directly to the media. It is unclear as to what they will be speaking on. We are today faced by a situation where opacity has adversely affected, in the eyes of four of the senior-most judges of the Supreme Court (excluding the CJI, of course! ), the proper functioning of the court.